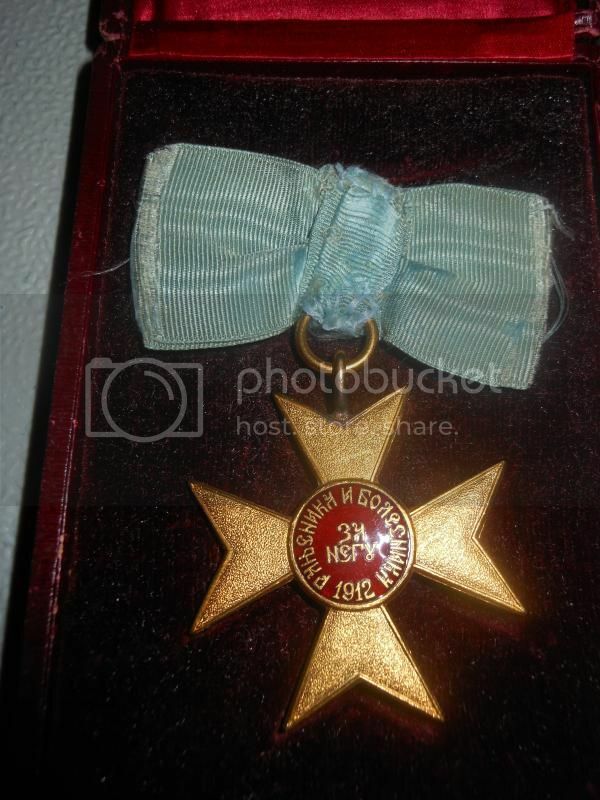 Here are some pictures of the example from my collection, the Cross of Mercy was primarily awarded for services to Serbia by medical professionals (Doctors/Nurses). 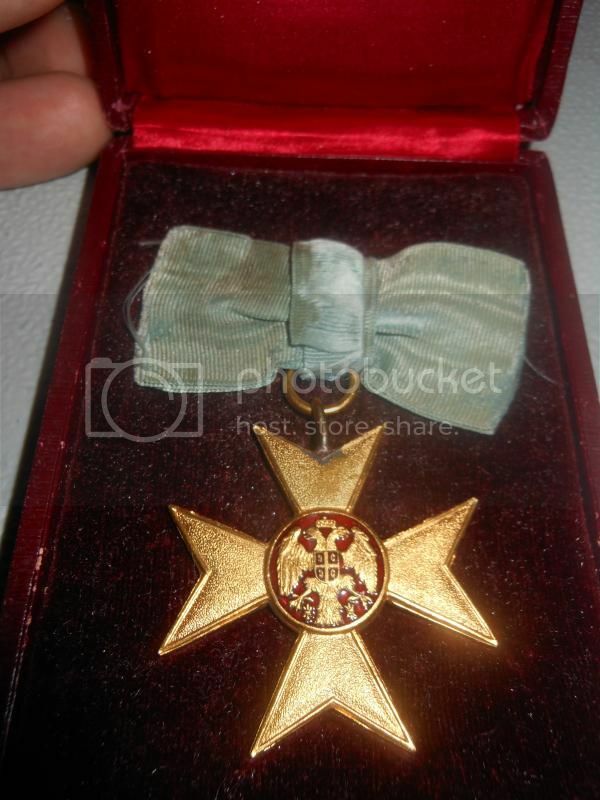 I'll try and post some more information later :) there are a couple variants of the Cross of Mercy, with different writing on the reverse. 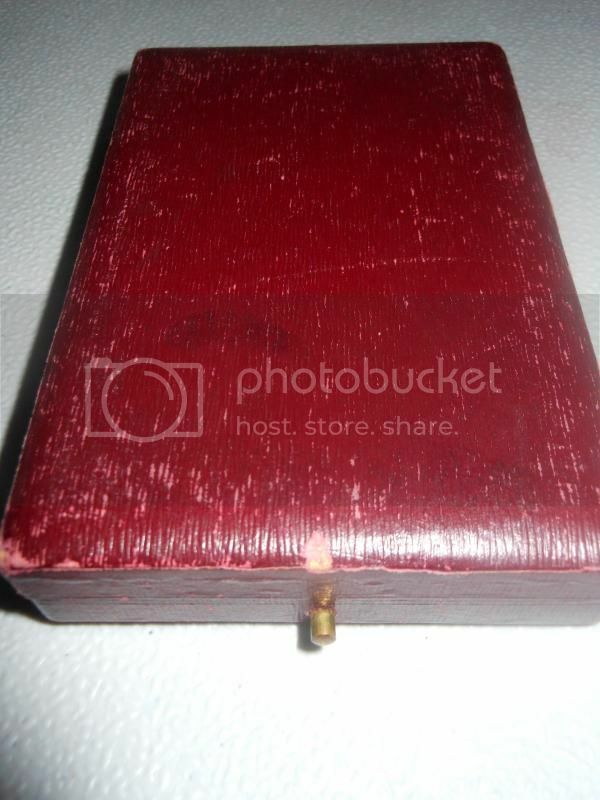 Produced by Huguenin Frères Hope you enjoy, although the un-cased variants are fairly common, the original case of issue makes this example scarce.